Originally from Pennsylvania, I began my life-long love of the water and boating with my grandfather who was a member of the Delaware River Power Squadron and taught me seamanship. I spent over 25 years on the East coast, navigating the Jersey coast and the Chesapeake Bay with my wife, two sons, and our dog. 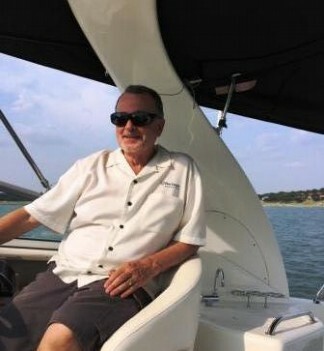 For the past 18 years I have been in Texas boating on the Gulf Coast out of Galveston, and currently have a 31' Sea Ray on Canyon Lake near New Braunfels, TX. 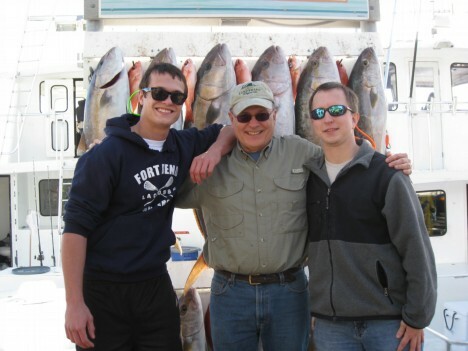 The time shared with family and friends on a sunset cruise, an extended nautical vacation, a great day of fishing, or just anchored on a lazy afternoon listening to Jimmy Buffett, has created lifetime memories. After successful careers as VP of sales for a major soft drink company, an international consultant, a sales and marketing entrepreneur and a business owner, I am now turning my passion and hobby into a career. I owned my first boat at age 11 and have owned and sold 15 boats since then. You've probably heard the adage ..... "the two best days of boating are the day you buy your boat and the day you sell your boat!" I've obviously have had a lot of good days and I would like to help you achieve your best days. 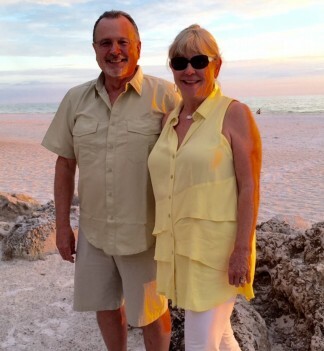 Whether you're new to boating or looking to move to the next level, I will work hard to help you find the boat of your dreams or to sell your current vessel. If you would like to send Jim a message, you can use the online form below. Alternatively, if you prefer to speak with Jim right away, please dial Jim's direct phone number above.